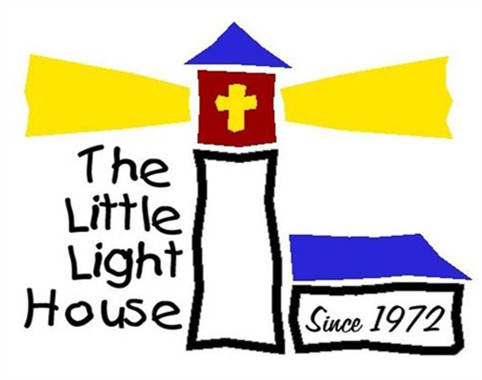 The Little Light House has been a part of Tulsa since 1972. Environmental Loop Service partnered with the HVAC contractor to design and install the geothermal heat pump system at their new facility. 114 wells were drilled to a depth of 400 feet, supplying over 200 tons of heating and cooling capacity to the building.